Annual New Year's Eve Celebration! 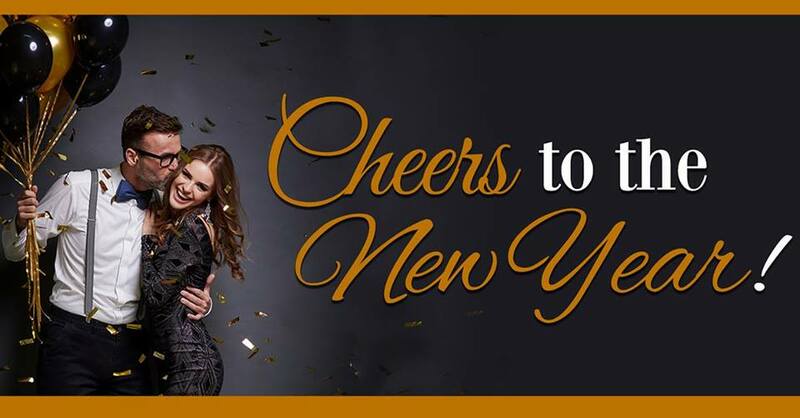 Join Us for Our Annual New Year's Eve Celebration at Hilton Charlotte University Place! *Inclusive of All Taxes & Fees. to Guarantee Your Spot at the Party!